Welcome to On Site Performance Testing, LLC. On Site Performance Testing, LLC was founded by David and Barbara Geissler as an energy consulting firm for existing homes and new home construction/certification with 40 years of building experience. 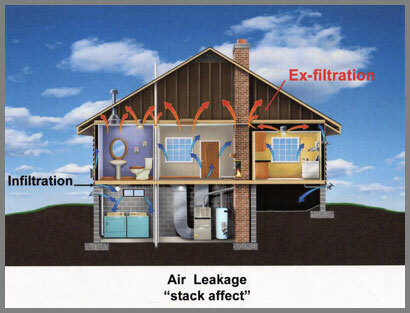 At On Site Performance Testing, LLC, we are the only third party testing company in the area and our goal is to make homes more energy efficient through data supported testing which includes: blower door testing, infrared scanning, combustion safety testing, and ventilation system checks. The blower door will depressurize the home and with the infrared camera we can detect where there is air leakage and where there is a lack of insulation. 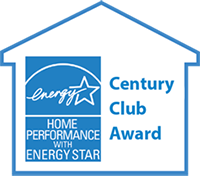 Because we are a third party we will give you unbiased recommendations to make your home energy efficient, comfortable, safe and durable. We have the ability to help resolve problems like ice damming, mold and moisture issues and promote energy savings. The recommendations are listed on a very detailed report along with pictures to help you understand your in-home issues. We also work with other utility providers. We are a Trade Ally with the Focus on Energy program so we can offer incentives through the Focus on Energy program and through all of the electric and gas utilities. 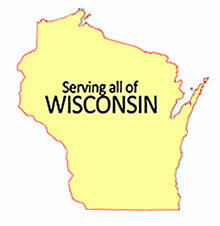 We service clients in all of Wisconsin. for inquiries and a home energy audit! Copyright © On Site Performance Testing, LLC. All Rights Reserved.